Sophie Dee School of Dance has a great team of dance teachers. Miss Sophie was born in Poynton, Cheshire and started dancing at the age of 6. She studied ballet, modern, jazz, national and tap at Bramhall School of Dancing until she was 18, taking exams and competing around the country. Gained a place at the prestigious Northern Ballet School in Manchester. Since graduating she’s worked continuously as a professional dancer and dance teacher. Miss Liz has known Miss Sophie since they danced together as children. They studied together at the Northern Ballet School. Miss Liz went on to study at Preston Dance College and the Royal Academy of Dance. Taught at a number of dance academies around the UK before coming to teach at Sophie Dee School of Dance in 2012. Jack is a highly experienced street dancer and street dance instructor. He has competed in the Street Dance World Championships on a number of occasions. Travelled to L.A., where he trained and taught with instructors including Marty Kudelka (choreographer for Justin Timberlake) and David Moore (choreographer for Beyoncé). Miss Kirsten trained at Preston Dance Academy and is an experienced competition dancer. She is the main Saturday teacher at our St. Andrews site and also works at the studio throughout the week. At Sophie Dee School of Dance, Miss Kirsten teaches a range of dance genres. She works closely with the competition team and as one of our dance party instructors. 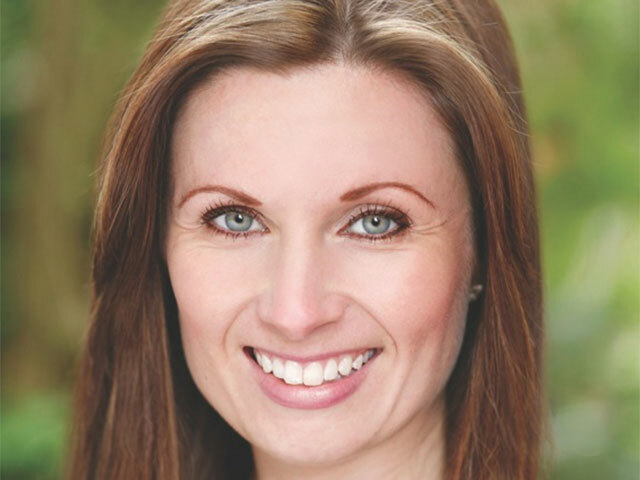 Miss Amy has taught drama classes throughout Greater Manchester (and even as far as New York). Her own acting work includes Hollyoaks and Emmerdale. At Sophie Dee School of Dance, Miss Amy gets to combine her love of dance, drama and teaching. She currently teaches drama sessions for our Young Performers Academy. Miss Steph graduated from Merseyside Dance and Drama Centre with a double distinction in Musical Theatre and Professional Dance. Taught dance and musical theatre at North Wales School of Dancing and Powerplay Musical Theatre Company before joining us at Sophie Dee School of Dance. Miss Steph currently runs our preschool dance classes. Miss Rebekah met Miss Sophie when they both taught at the same dance school. Now running her own school, Miss Rebekah comes to Sophie Dee School of Dance to work with the competition team. Libby attends the Royal Northern College of Music on the BMus Vocal and Opera Studies course, studying under international Mezzo-Soprano Antonia Sotgiu and Tenor Peter Wilson. Performing as a soloist in opera choruses such as Offenbach’s La Vie Parisienne and a commercial CD recording of Cellier’s Dorothy. A choral scholar and conductor at Holy Innocents Church of England, musical director at East Cheshire’s Musical Theatre Society, Stagecoach Northwich and in operas such as Barry Webb’s brand-new opera Project Nepomuk. Our students can put their names forward to be class assistants when they reach 12 years of age. 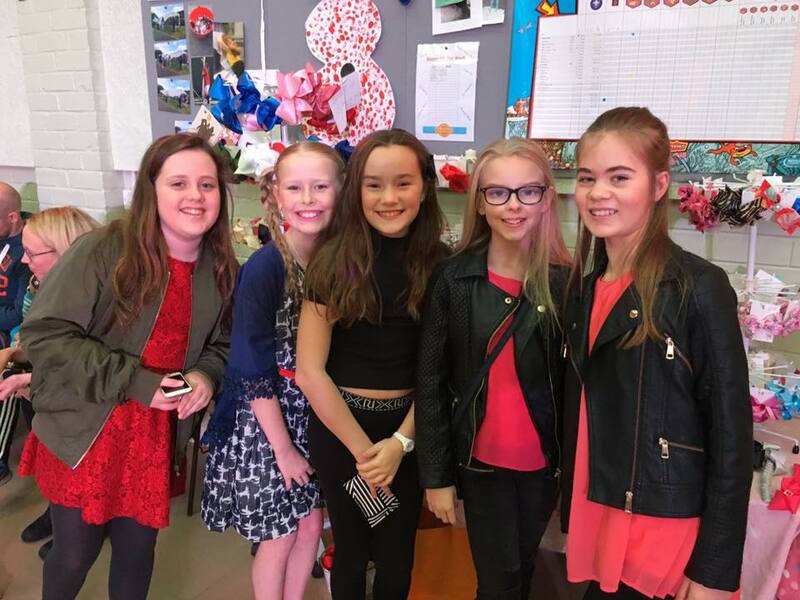 Class assistants at Sophie Dee School of Dance are friendly, patient and help classes to run smoothly. We are delighted that Mark will be coming in to work with our students, and especially that he will be working with our boys! Training: Northern Ballet School, Manchester. Theatre: The Dutch Musical Awards, The Lion King Musical,The Best Of Broadway-Dubai, Musical Magic Dubai, Rapunzel Harlow Playhouse Swan Lake, Copèllia and The Nutcracker Manchester City Ballet, Pirates-Abu Dhabi, Pirates Of The Caribbean The Queens Jubilee, Curve Theatre Leicester-China Pearl and The Royal Albert Classical Spectacular. TV: A Question Of Sport, BBC Northwest and Mrs Biggs. Other: Freej UAE, Celebrity Cruises. Fancy joining one of our classes? Start your journey to excellence and sign up to Sophie Dee's School of Dance!